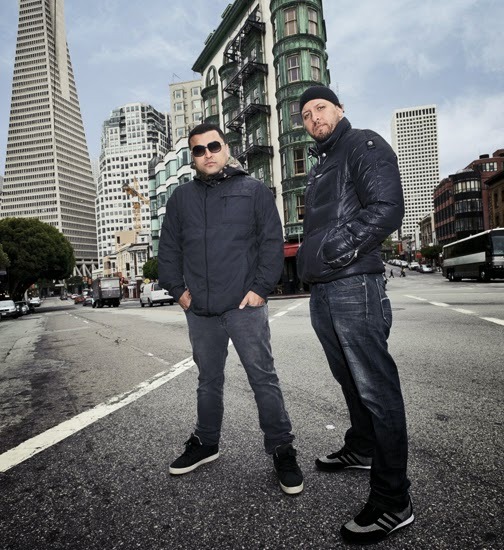 Q: What do you think separates Latyrx and its sound of music from other artist? A: The intricate-ness of the writing. The political lean. The breadth. 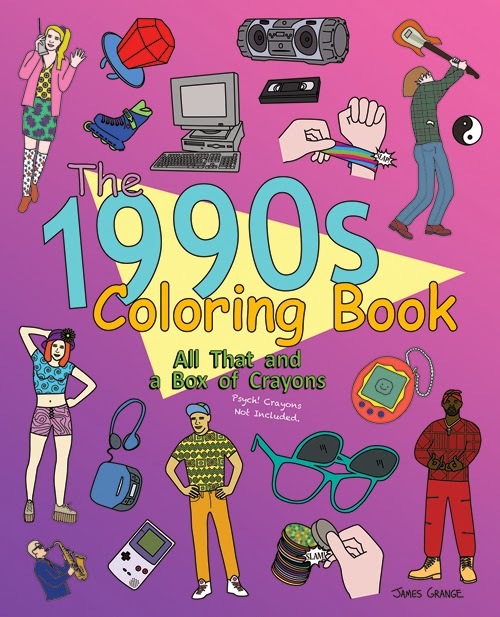 The diversity in the songs, music, and within the group. Oh, and Lateef! Q: Having a 16 year gap time span in album releases, do you think your fans and listeners will embrace Latyrx the same as they did when you all released your first album? A: That was the goal…to pick up where we left off. Q: You both (Lyrics Born and Lateef the Truthspeaker) having solo careers as well as having a gap between your first and second Latyrx album, was it a challenge to have the same energy and chemistry to put together this project? A: It was at first, especially for me I think, because I was so used to being a solo artist ever since then, but eventually we found a groove. Q: You have a new album called The Second Album, what are some of the songs that you enjoyed working on that may leave an everlasting impression on your fans? Q: What is you definition of Consciousness? A: Of course being awake and attentive, and also being in sound mind. Q: What are the difficulties that you face in this industry and how do you cope with them? A: Being a singer who is not always as marketable vocally…that’s sometimes a challenge. Me being able to sing really well is sometimes not what the industry usually calls for. Being in the industry for a number of years, I’ve found that to be pretty much a challenge. Q: What is your perspective on the lack of Black directors if any? Mary J Blige’s Christmas album A Mary Christmas is one of the greatest albums of our time. 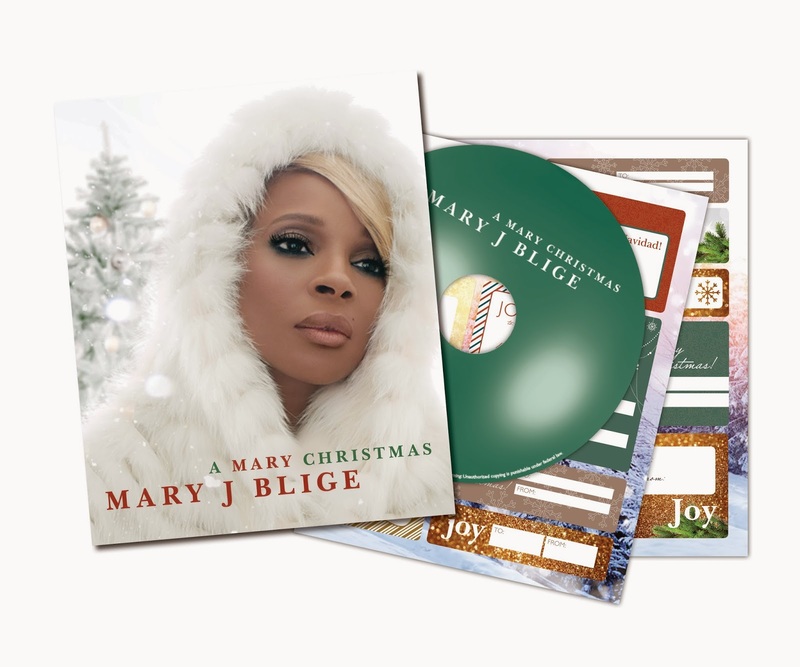 Mary J Blige sings from the soul, bringing the Christmas spirit through her voice, forever touching the hearts of her fans and listeners around the world. This ZinePak Edition features 12 Holiday classics that are electrifying, unlike any other classics we’ve heard before as she adds her exceptional touch and style to the songs. Mary expresses her gift and singing melody on duets with recording artist Barbara Streisand and Chris Botti on the adorable song “When You Wish Upon A Star.” Other special guests include Jesse J who appears on “Do You Hear What I Hear?”, The Clark Sisters whom are guest on the song “The first Noel” and Marc Anthony featured on “Noche De Paz (Silent Night)”. A Mary Christmas is produced by David Foster and released by The Verve Music Group / Interscope Records. Interviewed and written by Aaron Robinson - Editor When Moussier Tombola, singer-songwriter-actor and comedian shared his internet video with Samba Kante, producer of the Samba Show, the sky was the limit. Following after, Moussier Tombola had the opportunity to have a platform on the show. 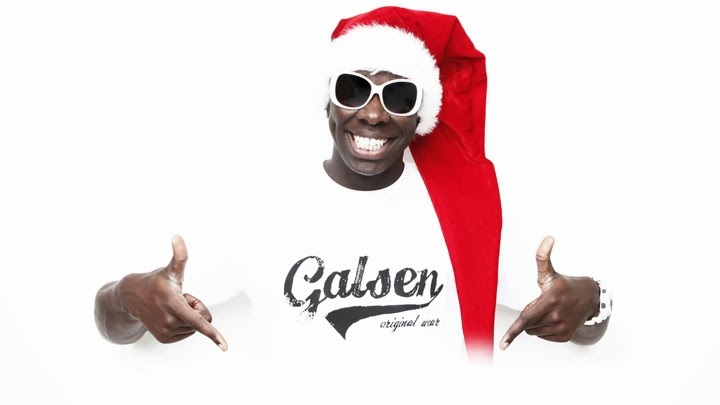 Today, the France based comedian has become an internet sensation, releasing his hit single LOGOBITOMBO which has reached #5 on the official French Singles Chart. It has been viewed by more than 75 million people, taking #1 on the physical sale during the last two years. Consciousness Magazine had the opportunity to interview Moussier Tombola. Here is what the phenomenom and talented Moussier Tombola had to say about his hit single, as well as his latest happenings. 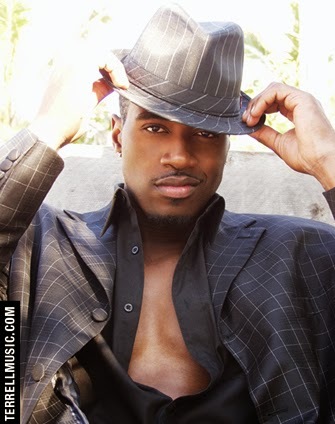 Aaron Robinson: What was the inspiration or motive behind your new single LOGOBITOMBO? The masses assume that the life of an artist is pure glamour without taking into account the restlessness that goes with the pop life. “It is not always the case,” explains soulstress Syleena Johnson’s background singer and Chicago native soul crooner Malone who overcame adversity from fallen record deals, life’s ups and downs, to falling in and out of music groups before music reached in the hands of the masses as product. Hector De La Rosa, of Consciousness Magazine, gets inside the mind of fellow Scorpio, respected industry peer, and creator of a unique music niche entitled ‘edgy soul’ for an in-depth discussion regarding more than just music, but of life altogether. Hector De La Rosa: What does music mean to Malone? 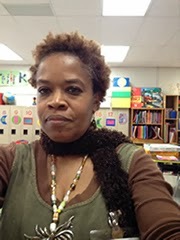 New edition of Consciousness Magazine coming soon! 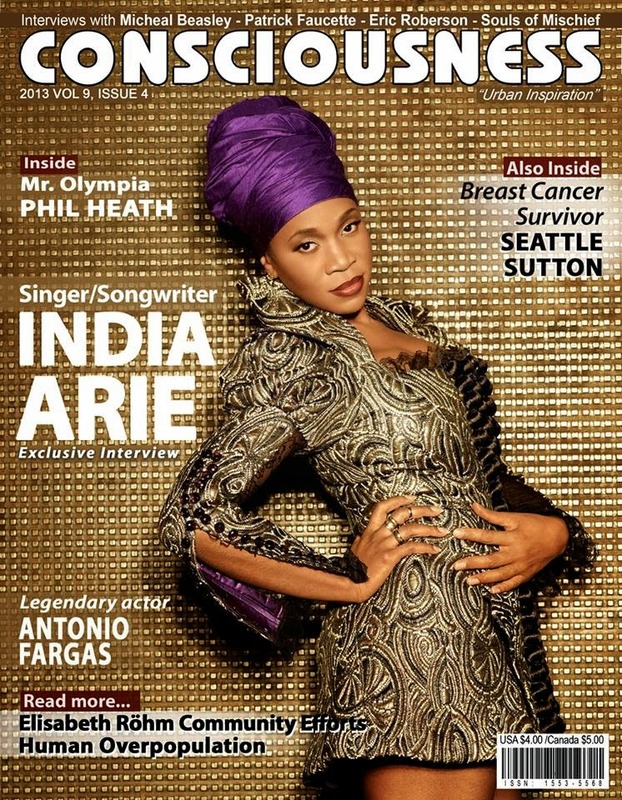 Featuring EXCLUSIVE Interview with INDIA ARIE. On a busy workout day, Phil “The Gift” Heath takes time out of his busy schedule to speak about his will, determination, drive and support of family and peers during his journey to becoming Mr. Olympia. He also gives insight to his box hit docudrama “Generation Iron”. Aaron Robinson: What was your inspiration of wanting to become apart of the Olympics? 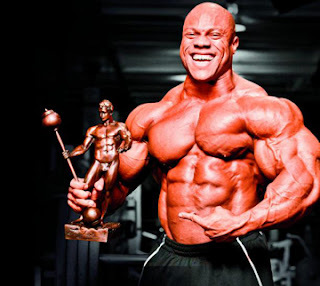 Phil Heath: My whole goal was to take myself year by year and transform and really just look a lot better with my shirt off. That’s what I started with, next thing you know I was doing amateur shows winning all of them, and then became pro and started winning shows. [I was] not like a Lebron James or Kobe Bryant coming out of nowhere in high school and actually doing big things in the pros. I’d say my 3rd year as pro in 2008 is when I placed 3rd as Mr. Olympia. That’s when I realized this could be really special. In 2011 I was able to win it.